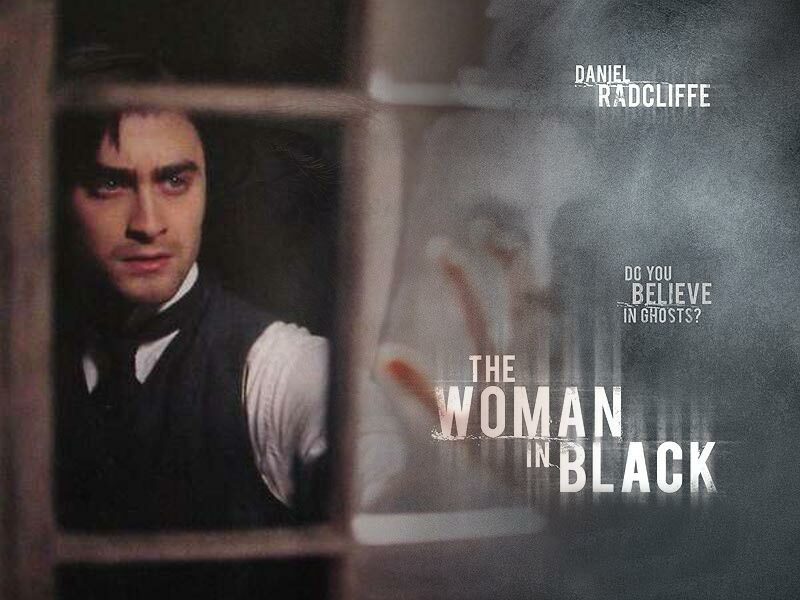 Thinking about seeing The Woman in Black, starring Daniel Radcliffe, this weekend? The Sticky Egg was at the theatre first thing this morning to bring you this review. The Woman in Black is my favorite kind of horror film. The ghosts are scary, but they pretty much stay in one place — in this instance, an old haunted house in Yorkshire at the turn of the century. There’s also no gore. Daniel Radcliffe, who has joked about being cast as Harry Potter because of his ‘orphan eyes,’ uses them to full effect here as a still grieving widowed lawyer sent to the haunted manse on business for the former owner. Once there, he sees the legendary Woman in Black and soon children in the village begin to die in horrific ways. I love the look of the film — so gray and cold. I kept burrowing under my coat to get warm in the theatre. Radcliffe disappears into the role as well; you won’t confuse him with Harry here. The film is well paced, building slowly and eerily towards it climax. Or what you think is the climax. 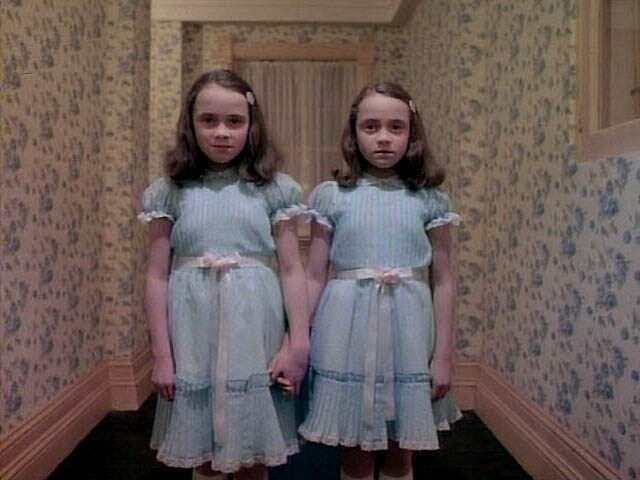 If you were on Twitter at all on Halloween, you may have noticed that one of the trending topics was #potterday. It seems the fans of the Harry Potter books and films were chatting them up, and why not? On a holiday where ghosts and goblins walk the earth, talk of wizards and death eaters seems apropos. Why do you have to dislike “Twilight” to like Harry Potter? Are the two mutually exclusive? Why is life always a competition? It reminds me a bit of my youth. (Yes, I can remember back that far.) When “Star Wars” came out, many “Star Trek” fans — and I am pointing the finger straight back at myself — were insulted by the very presence of this new saga and boycotted it. Years passed before I saw “Star Wars” in its entirety, and that was mainly because of Harrison Ford. He was big time by then, and I wanted to see his take on Hans Solo. In retrospect, it was a ridiculous reaction. I think the same thing about the Mac/PC wars. I own a PC, and always have — mainly because an overwhelming majority of the business world operates on PCs. I have worked on a Mac in the past, and I personally didn’t find the transition from PC to Mac to be difficult. I think both platforms have their pros and cons, and I am entertained by the vehement love/hate that people display for the different platforms. And I love Harry Potter and “Twilight.” To me, they are very different and are not competing or attempting to muscle one another out at the box office.